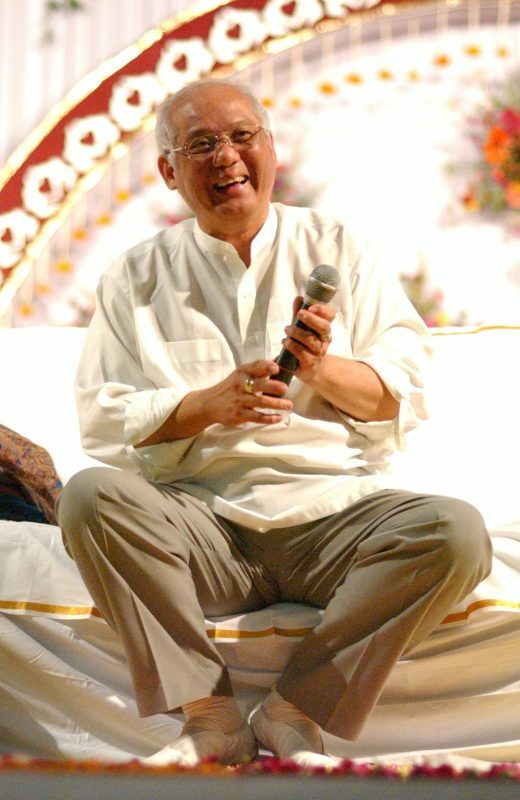 Master Choa Kok Sui is the Modern Founder of the Pranic Healing® and Arhatic Yoga® Systems. He was an internationally acclaimed author, healer, chemical engineer, businessman, spiritual teacher and humanitarian. Over a 30 year period of study, experimentation and validation; Master Choa conceptualised a fresh and far deeper understanding of energy healing, using the readily available source of all life – Prana, called Pranic Energy or Vital Life Force. Recognising multiple applications for the use of Prana or Energy, Master Choa is one of the Greatest Masters of Energy of modern times. In developing the Pranic Healing techniques, he created a new standard of perception regarding healing itself. For 20 years, Master Choa travelled virtually non-stop, instructing students in over 60 countries. He authored 25 books which have been published in more than 30 languages. He saw more than 100 Pranic Healing Centers established in over 90 countries – before his passing on March 19, 2007. The philanthropic arm of the organisation, the MCKS Charitable Foundation runs feeding programs, funds medical assistance for poor patients and contributes to disaster relief the world over.